The Velocity Apogee Road is a stylish aluminum mini pump that handles high pressure with ease. It is capable of inflating tires to 160psi / 11 bar. 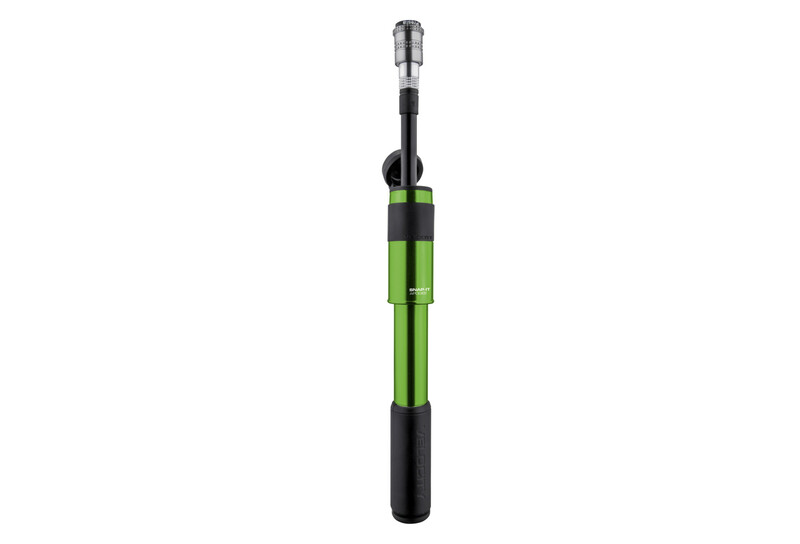 Its extendable hose makes it quicker and easier to inflate tires than ever before. The Velocity Road is features the new innovative Snap-It Apogee valve adaptor. The Velocity Apogee Road with its superior design and function Is the pump to have with you on the road.